Z reference signal from encoder was not received as expected. Can be caused by loose connections, encoder contamination, or parameter error. 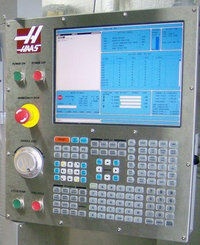 Haas Alarms PDF by Haas Automation, Inc.